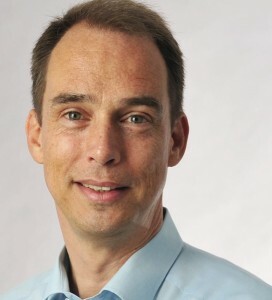 Prof. Dr. Steffen Staab studied computer science and compu-tational linguistics at the Universität Erlangen-Nürnberg and at the University of Pennsylvania. I worked in the previous computational linguistics research group at the Universität Freiburg and did my Ph.D. in computer science in the faculty for technology in 1998. Afterwards I joined Universität Stuttgart, Institute IAT & Fraunhofer IAO, before I moved on to the Universität Karlsruhe (now: KIT), where I progressed from project lead, over lecturer and senior lecturer and did my habilitation in 2002. In 2004 I became professor for databases and information systems at Universität Koblenz-Landau, where I founded the Institute for Web Science and Technologies (WeST) in 2009. In parallel, I hold a Chair for Web and Computer Science at University of Southampton since March 2015.
its open nature leads to a representative view of the world. social principles, e.g. non-discrimination against women or minorities. The second issue is that algorithms that work on such representation may be harmful and may introduce bias misrepresenting people or people’s preferences. to publish the bias they introduce. Prof. Dr. Norbert Ritter studied Computer Science at the Computer Science Department of the Technical University of Kaiserslautern. In 1997 he received the Dr. Ing. degree from the Computer Science Department of the Technical University of Kaiserslautern. In 2002 he moved to the Department of Informatics at the University of Hamburg. Until 2005 he worked as an associate professor representing the area of Databases and Information Systems. 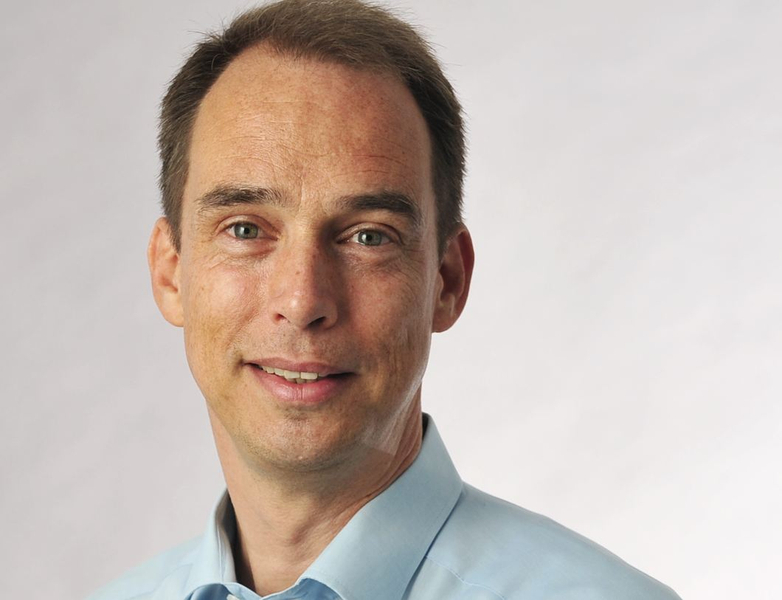 Since 2005 Norbert Ritter is a full professor at the Department of Informatics, Faculty of Mathematics, Informatics and Natural Sciences, University of Hamburg, heading the Databases and Information Systems group. His major fields of research are New Database Technology, e.g. NoSQL, Scalable Cloud Data Management, Big Data Management, Service-oriented Computing, and Heterogeneous Information Systems. Since September 2009 Norbert Ritter is Vice Dean (Teaching) of the Faculty of Mathematics, Informatics and Natural Sciences. The combination of database systems and cloud computing is extremely attractive: unlimited storage capacities, elastic scalability and as-a-service models seem to be within reach. This talk first gives a brief survey of existing solutions for cloud databases that evolved in the last years and provides classification and comparison. In practice however, several severe problems remain unsolved. Latency, scalable transactions, SLAs, multi-tenancy, abstract data modelling, elastic scalability and polyglot persistence pose daunting tasks for many applications. Therefore, we introduce „Orestes“, a database-as-a-service middleware which aims at tackling all these problems through an integrative approach. To this end, Orestes incorporates intelligent web caching, autonomous management of polyglot storage systems, and realtime processing of continuous queries in order to provide a comprehensive and effective infrastructure for cloud data management. Prof. Dr. Andreas Henrich obtained the Dipl. degree in Information Systems in 1987 from the University of Technology Darmstadt, the Dr. rer. nat. degree in 1990 from the University of Hagen, and the Venia Legendi in 1997 from the University of Siegen. 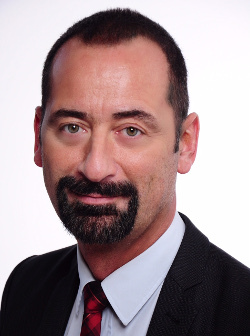 Since 1998 he has been a Professor at the University of Bamberg, and since 2004 he is a Full Professor for Media Informatics at this university. His research interests are especially in information retrieval, data visualization and exploration, (spatial) access methods, and digital humanities. Digital research infrastructures for the humanities try to provide a working environment for scholars in the arts and humanities. One main concern is to facilitate access to existing collections in order to foster the reuse of these collections. The wide spectrum of available collections and the diverse information needs in this context brings up the requirement for retrieval applications supporting the discovery of interesting collections, a combined view over diverse collections, and in depth search in specific collections. Obviously, this has to be supported on a heterogeneous set of collections specifically tailored to the needs of scholars in the arts and humanities. The talk describes the scenario, presents approaches and prototypes, and discusses the challenges and limitations. Prof. Dr. Thomas Seidl studied Computer Science at Technische Universität München (TUM). 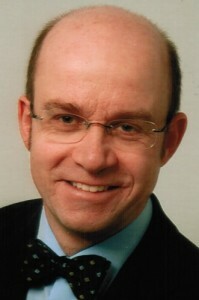 He obtained his PhD in 1997 and his Habilitation in 2001 from Ludwig-Maximilians-Universität München (LMU). 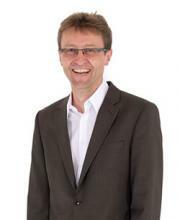 He is full professor and head of the data management and data exploration group at RWTH Aachen University since 2002. His fundamental research on data mining and database technologies with application domains in engineering, business, life science and humanities yielded more than 250 scientific publications so far. He serves on various scientific boards and currently acts as head of the Computer Science Department at RWTH Aachen University. In our days, huge and still increasing amounts of data are collected from scientific experiments, sensor and communication networks, technical processes, business operations and many other domains. Database and data mining techniques aim at efficiently analyzing these large and complex data to support new insights and decision making based on the extraction of regular or irregular patterns hidden in the data. Current research trends in data analytics are driven by the high volume, velocity, and variety of Big Data. The talk discusses some challenges in the field. In recent developments for dynamic stream data mining, anytime algorithms play an important role. Novel hierarchical, statistical indexing structures including BayesTree and ClusTree allow for obtaining high quality results „at any time” while adapting themselves to varying stream velocities. Particular challenges occur when supervised and unsupervised mining tasks are faced with multimodal streams of complex multimedia objects.